In spite of many problems, Japan remains a major player in the Asia-Pacific and internationally. In economi cterms, Japan is one of the most developed countries in the world. Its GDP ranks fourth in terms of Purchasing Power Parity; and many Japanese multinationals are frontrunners of technological innovation. Its prosperity allows it to promote its foreign policy goals via economic aid in the form of ODA (Official Development Assistance). Still, growth has been slow in the recent decades; and it remains limited. Politically, Japan is a democracy founded on a pacifist Constitution that (in the current interpretation) does not allow it to possess proper armed forces and that permits it to exert collctive self-defense only under limited and specific conditions. The Constitutional reinterpretation approved by Abe's government in 2014 has been the cause of protests and has angered Japan's neighbors (notably China), who fear a revival of Japanese militarism and expansionism. Strong legal restrains persit and the population is largely opposed to similar changes; yet, there is a nationalist minority who advocates for a more assertive defence policy. By now, the military (the Japanese Self-Defense Forces, JSDF) has stricter roles than other armed forces. 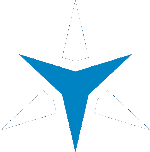 Nevertheless, it is among the most advanced in the world, especially in its naval branch; and it benefits from one of the world's largest budgets in absolute terms. 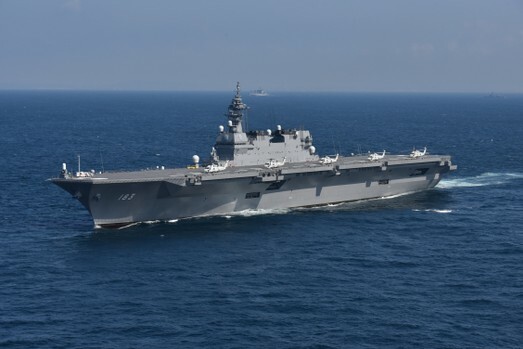 The JSDF are also in the middle of an important modernization effort to make it able to meet the new security challenges that Japan must face. North Korea's nuclear program is considered a threat to Japan; but the most imprtant issue is the rise of China. There are several history-based controversies dividing the two countries, plus a dispute over the Senkaku / Diaoyu islands (currently under Tokyo's control). Moreover, the Sino-Japanese rivalry is aggravated by the fact that Japan and the United States are bound by a defense treaty that obliges Washington to protect is ally. Japan benefits from America's protection (including in nuclear terms) and hosts significant US forces on its territory, but this concerns the Chinese. Finally, Japan has many problems to solve. Its population is ageing and declining. Economic recovery is sluggish and the national debt is huge. The country is heavily dependent on energy imports arriving by sea, meaning that ensuring the safety of the sea lines of communication (SLOC) is of paramount importance; also to grant the free flow of trade. Its security environment is uncertain and the risk of being involved in a conflict is real. But in the past Japan showed a very good adaptation capabilities, and it is possible it will find a way to solve its challenges. The gradual but firm shift in Japan’s defense posture is among the most notable developments characterizing the Asia-Pacific’s international dynamics in the past few years. Its efforts to increase its military power, accompanied by attempts to change the Constitution to expand the means and the duties of its military forces are to be interpreted in a broader context of growing security challenges. But what exactly are the drivers behind Japan’s re-arm? To know more, check out the video that KJ Vids has made on the basis of my analysis. In April 2018, a study was published online announcing the discovery of "semi-infinite" rare earth deposits in the seabed around Minamitorishima, a tiny Japanese atoll. In spite of the technical difficulties, there is optimism over the possibility of exploiting such reserves. If it were actually the case, this could be a game-changer in the geo-economic order of the Asia-Pacific, with major spillovers in strategic and diplomatic terms. It would allow Japan to greatly reduce its dependence on Chinese rare earths, to attract potential partners and boost its economic and political stance; but the PRC is not going to stand still. 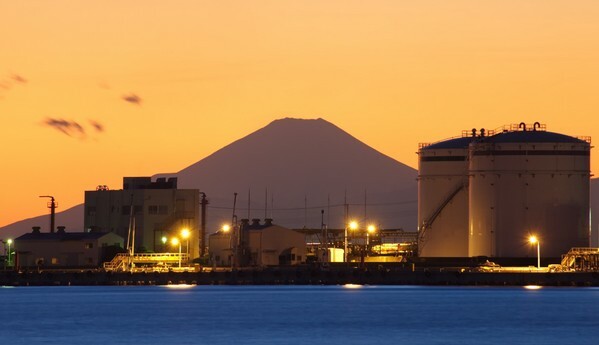 Energy security is a major concern for Japan, which is a country facing a notable challenge in this regard: since it relies heavily on hydrocarbon imports from the Middle East, it is vulnerable to instability in the area as well as to a disruption of the maritime routes crossing the Indian and Pacific Oceans. But the international energy context is evolving, and this offers great opportunities for Japan. The "shale revolution" in the US is having a major geo-economic impact, making of America a producer and exporter of hydrocarbons. In Russia, the government is working to develop Siberia, notably to extract its rich energy and mineral resources. At the same time, the Arctic ice is melting due to global warning, thus allowing an easier access to its hydrocarbon deposits and to navigate along the Northern Sea Route (NSR). These are all well-known facts, but their combination can have game-changing effects for Japan. This is what I explore in this paper, where I analyze the opportunities and challenges affecting Japan in relation to shale and to cooperation with Russia; so to assess the potential impact of these developments As a matter of fact, the country is poised to take considerable advantages from both, notably by importing US shale gas & oil and by establishing closer energy ties with Russia so to access the energy resources in Siberia and the Arctic. Both options may allow Tokyo to reduce its dependency on the Middle East and consequently improve its energy security. Still, there are also significant obstacles that limit Japan's ability to take benefit from both: the economic convenience of importing shale-derived fuel from the US is uncertain, and cooperation with Russia is hampered by unresolved territorial disputes and geopolitical considerations. While it is difficult to evaluate their effect by now, the Japanese authorities are exploring both possibilities; a clear sign of Tokyo's interests in taking advantage from such trends. Click on this link to read the report.